Years in the making, this full-color treasury contains nearly two hundred poems, all of them handpicked by Bill Martin Jr. 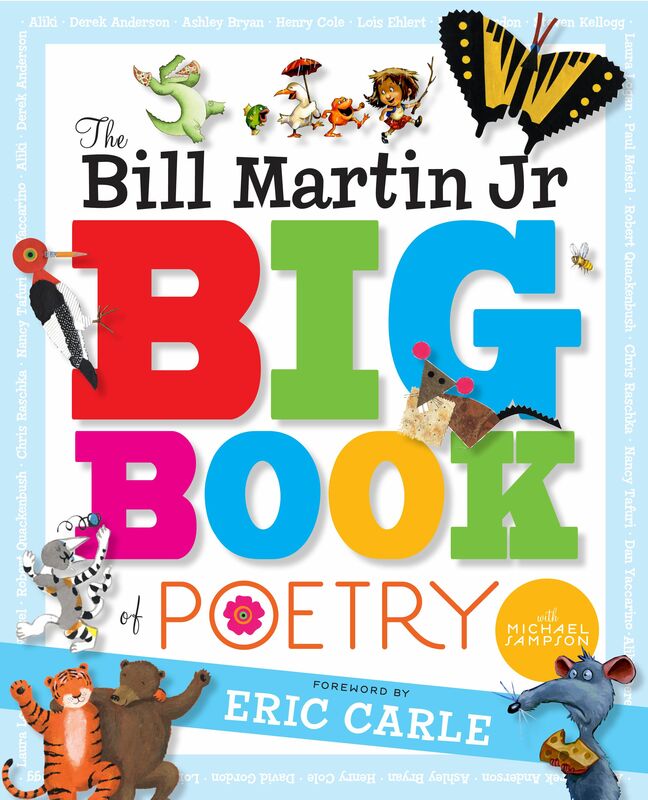 Traditional children's poems are presented alongside contemporary pieces, and the collection is capped off with tributes by Eric Carle and Steven Kellogg, two of Bill Martin Jr's best-known collaborators. This essential compilation also features original illustrations by award-winning artists, including Ashley Bryan, Lois Ehlert, Steven Kellogg, Chris Raschka, Dan Yaccarino, Nancy Tafuri, and Derek Anderson. This beautiful anthology is sure to become a classic.